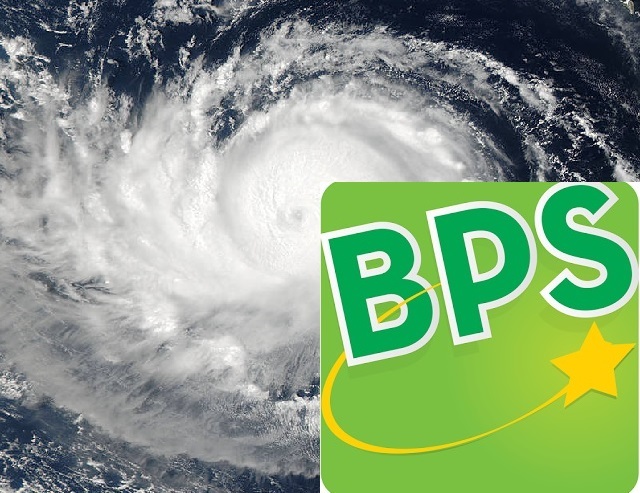 BREVARD COUNTY, Florida - The Florida Department of Education (FLDOE) has decided that Brevard Public Schools will not be required to make up days missed due to Hurricane Irma. The school district was closed for seven days from September 7 to 15, 2017 . Students redeemed one day by returning to school September 18, which was originally scheduled as a non-student, teacher work day. On September 19, Florida’s Commissioner of Education Pam Stewart waived two days of missed instructional time due to required school closures related to the hurricane. The FLDOE verified that BPS has enough instructional minutes built into the district’s schedule to cover the remaining four days.